Built in the late 70’s, the Lear 20 and 30 series are actually one of the longest running light jet rockstars of charter and the private jet world. For the 20 series one reason – amazing design and wing. For the 30s? Pretty darn good engines. 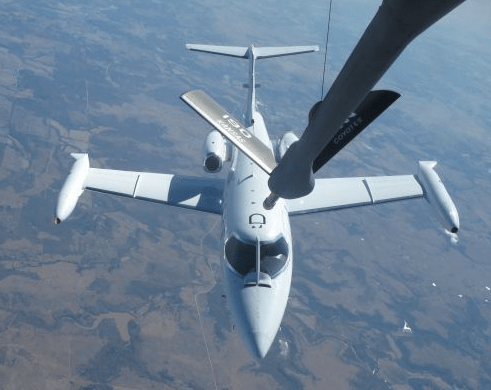 The Lear 35 was one of the first turbofan equipped (read: quiet) little animals that could still clock up ground speeds almost double that of its quieter contemporary the Citation. We are working on a Lear 30 series aircraft review, but due to the times we live in, we’ll likely make that an annex to the 40 series. The 40 has been a marketing flop (and sales flop) in general but the 45 seems to be gaining in loyalty as the double club cabin and efficient ops make it fairly stellar for those that like 20 hours of charter income per month.